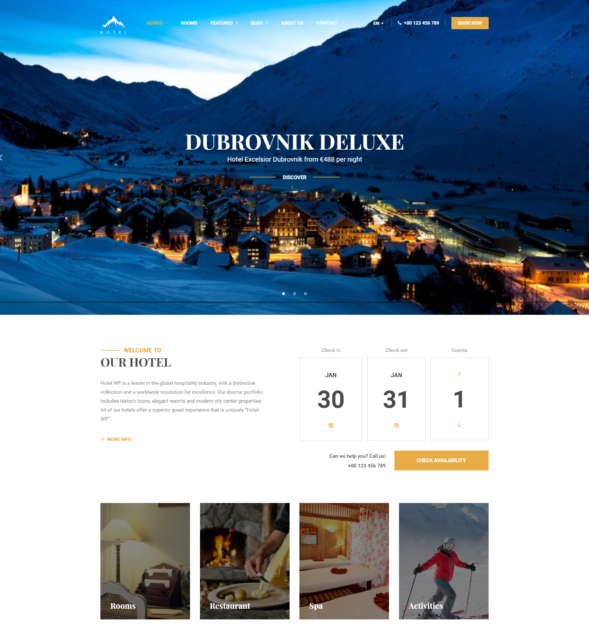 Hotel WordPress Theme | Hotel WP is the most charming, luxurious and powerful WP template for Bed and Breakfasts, hotel, hostel, resort, vacation room/apartment rental services. Its original goal is to help you easier manage your rooms listings, customer bookings and reservations online, pricing plans and coupons. 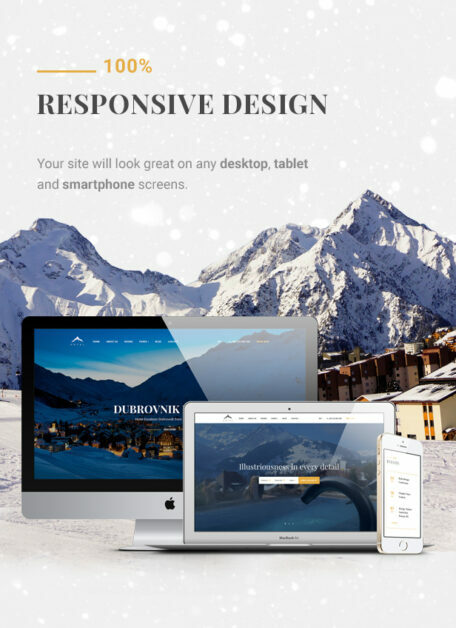 With its beautiful design, and high coding quality, this theme can showcase your unique accommodations to the world and attract more visitors to your website. ** This is the Version 2.0 of the renowned best-selling Hotel WordPress theme – Sailing. Do you want to attract more people to your house, your hotel, hostel, or your bed and breakfast destination? 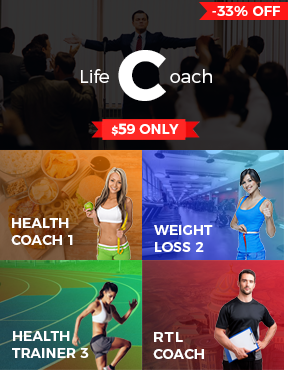 You have a great service but you don’t know how to get found on the Internet with all the SEO, Adwords, FB Ads things? You want to improve your online presence and make your website a booking magnet? You are looking for a luxury well-designed template to present your beautiful cozy and elegant rooms, balconies, suits or lobbies and make people fall in love with your hotel at first sight? 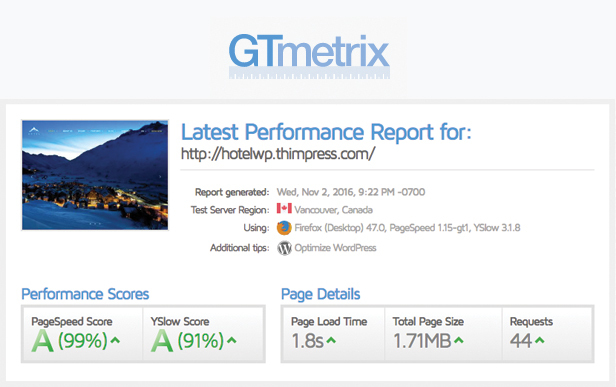 Upon introducing this theme, we are proud to present the great power and flexibility of the 5-star WP Hotel Booking plugin made by ThimPress. 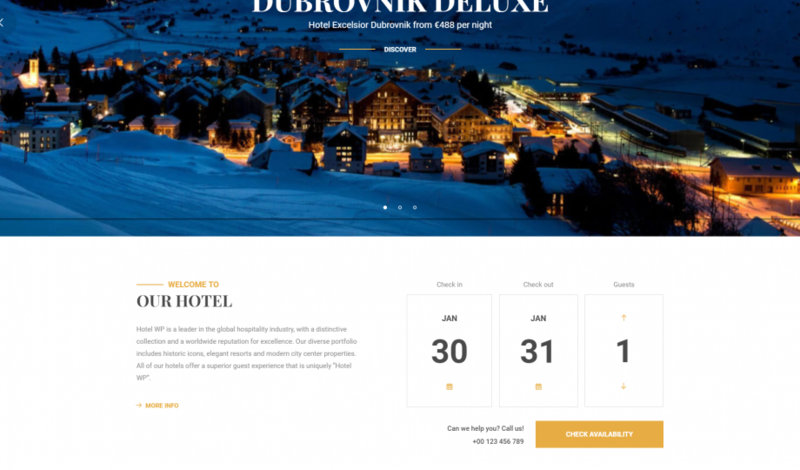 This plugin covers all the necessary functions of a WordPress theme for booking and reservation, and is being used by hundreds of hotels, resorts or bed and breakfasts businesses in the world. With Hotel WP, you can have the power and functionalities of great travel websites like AirBNB, TripAdvisor, Booking.com, Agoda… all in one place. Bookings management – A system that is as powerful as Airbnb. Think of all the functions you would need for your website: Booking and availability checking form, pricing plan based on days of the week, additional amenities and services, coupon, … And you will see that they are all available in our theme. Because we ultimately know that there’s no one-size-fit-all product, we even included many different styles and creative design options for you to choose from. 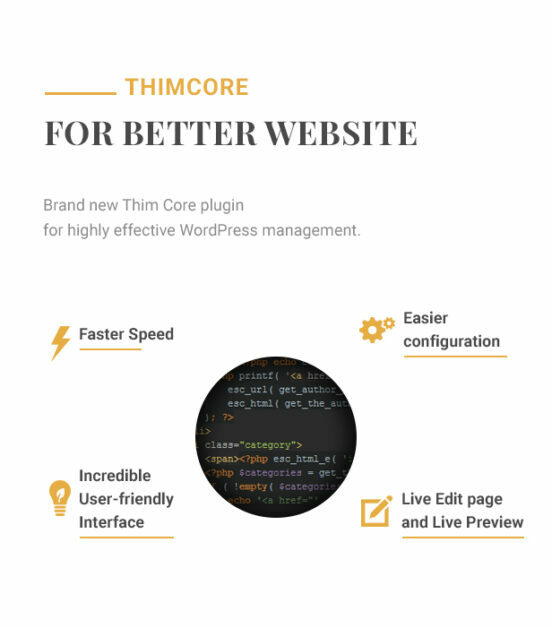 ThimCore is a brand new WordPress management plugin developed by ThimPress that efficiently optimize your website, make it lightweight and greatly reduce page load time. This improved speed will increase user experience and also helps you rank better on Google. Besides the speed optimization, Hotel WP employs a complex structure data in the way it display titles, contents, images, tags etc to make your site appealing in the eyes of Google, results in a significantly higher ranking of your site on Google search result pages for the same keywords. Upon installing the theme, we recommend you use some plugins. But don’t worry, ThimCore’s backend will show you which addon to installs and which not to. With ThimCore, you can also ask for support, read online documentations or activate the theme, install demo data or even update theme in the future. As we promised, Hotel WP is so easy to use that its setting up process is made as simple as possible with only one click and your hotel will be up and running in less than five minutes. 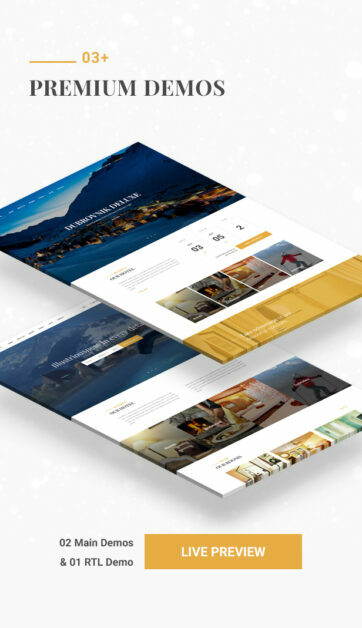 Even though we provide a set of helpful instruction for you to install, modify and customize the theme with the purpose of assisting you when creating your dream hotel website, there’s no need for instructions for your visitors. The theme is designed in a way that is easy and user-friendly so that anyone can use, make reservation within seconds without any difficulties, without any instructions, just like there’ll be no manual on how to use hotel rooms or how to use the bed properly. For the sake of simplicity, we want you to be able to customize your web pages without any technical knowledge. Therefore, we integrated Visual Composer Builder and improved WordPress Customize settings to give you a seamless drag and drop builder, bring web design to a whole new level where you can do more with less. You now can even preview your changes in real-time via WordPress customize window. Along with the born of Hotel WP is the born of our newest documentation system – DocPress that elevates our already detail and helpful documentation to the next level. With this documentation system, you can ask for clarifying, send instructions to your colleagues, report problems or ask for support. No developer team can make sure of a bug-free product; Even Samsung Galaxy S7 got fatal errors. We cannot guarantee this theme will not have bugs, but we can guarantee you that we will frequently and quickly update this theme based on your request to give you and your customers a seamless experience. Additional Packages: wifi, car park..